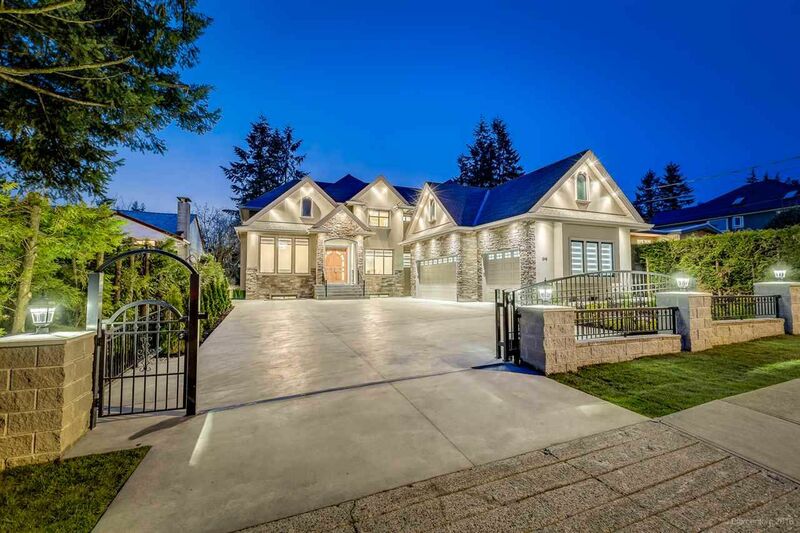 Experience the ultimate in world-class luxury and privacy in this brand-new, beautifully designed home in central Coquitlam. Every detail of this home exudes elegance. Inside, you'll find European inspired living with 8 bedrooms, 8 bathrooms, and a chef-inspired kitchen with Miele appliances. This meticulous house is on an oversized lot of 12,100 Sq Ft designed to perfection by Ziman construction. 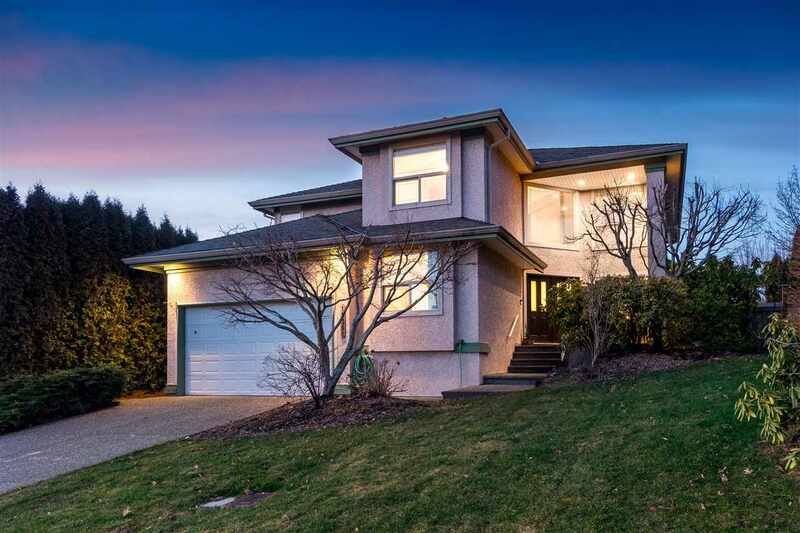 Close to parks, golf course, shops and como lake. The home features a covered outdoor living area; a mainfloor 2nd master bedroom; a spice kitchen with a connected walk-in pantry; a beautiful deck off the upstairs master bedroom; audio/video smart homes features; radiant heat, A/C, and HRV; a 3 car garage protected by a motorized gate; and a full legal suite. Comes with 2-5-10 New Home Warranty!